Why Should I Rent A Coffee Machine From You? Our coffee machines produce the perfect cup of coffee every time. We believe in providing our customers with quality coffee products at competitive prices. We can assure you that every cup of coffee is designed to meet our quality and taste standards. 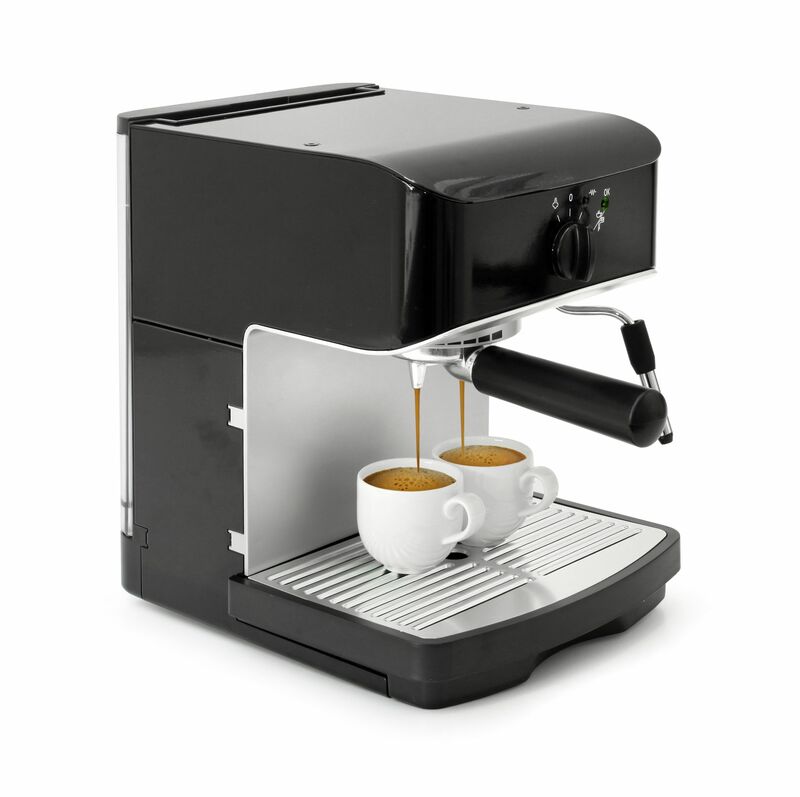 We have paid special attention to selecting only easy to use, high quality coffee machines that provide extra enjoyment.